Have a special event coming up? 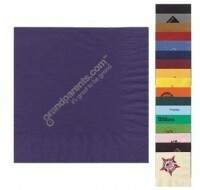 Then showcase your company, logo or favorite chef's name on these colorful, folded napkins! These hostessing accessories are a great promotional product for banquet halls, country clubs, restaurants, or private function. 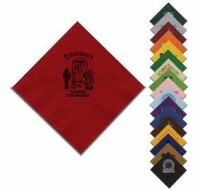 These personalized luncheon napkins will be a favorite with party guests at mealtime. 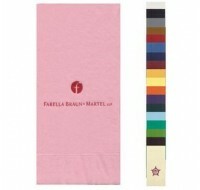 Have a spec..
Add a little color and personality to your party or meals with these high-quality paper napkins p..
Add a little color and personality to your special event with these high quality paper napkins di..